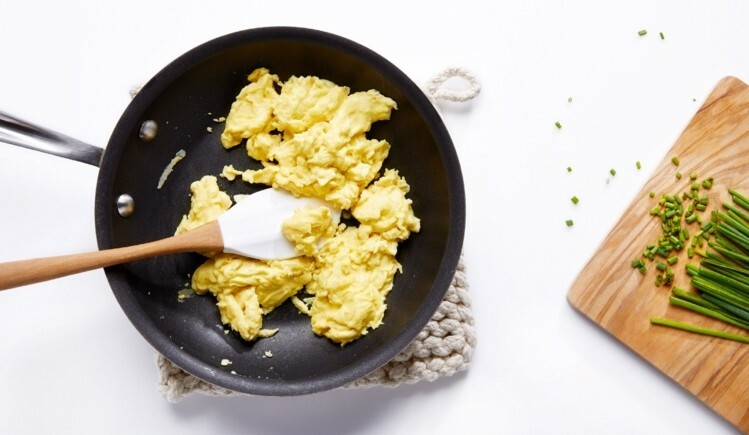 JUST, formerly known as Hampton Creek, has announced that its highly-anticipated vegan egg will launch in Europe in the fourth quarter of 2019. 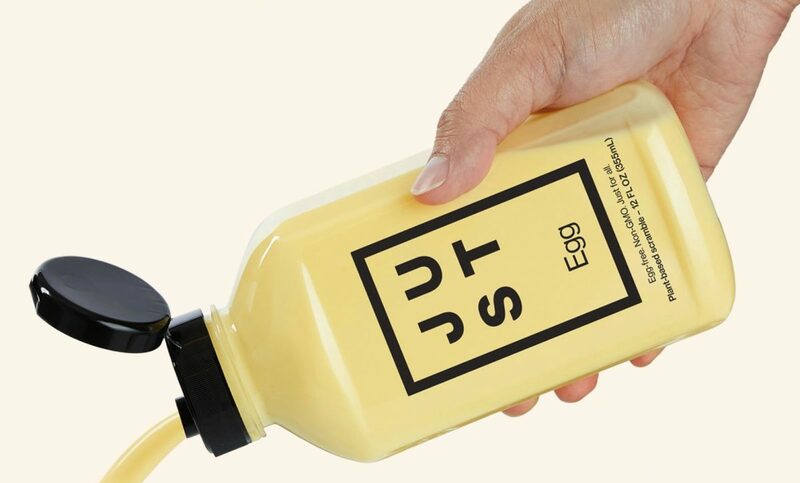 JUST, formerly known as Hampton Creek, has announced that its highly-anticipated vegan egg will launch in Europe in the fourth quarter of 2019, subject to European regulatory approval. The JUST Egg, which claims to “cook and taste like conventional chicken eggs” is made with mung beans, and according to Just uses 77% less water than standard eggs and emits 40% fewer greenhouse gases during production than chicken eggs. The expansion has been made possible thanks to JUST collaborating with German poultry producer PHW Group and Italian egg supplier Eurovo Group. JUST had previously already agreed to a deal with Italian egg supplier Eurovo Group following the US launch of its plant-based alternative to liquid eggs in 2018. The vegan product is set to become the first “non-animal product” in producer and distributor Eurovo’s portfolio. “Balancing modernity and tradition while embracing changing consumer preferences and reducing our environmental footprint is a cornerstone of our business and this relationship ensures that this approach will continue,” said group president Siro Lionello of Eurovo.